You’re about to discover the best news sources you can use to stay up to date on what’s going on in the commercial real estate world. These are the very same information outlets that our team uses to stay on top of trends and changes in the industry. Not only must the news source be of the highest quality and accuracy, but furthermore, it’s critical that each come from a slightly different perspective. Specifically, the 5 different perspectives we choose to focus on are; National, Asset Type, Brokerage, Local Economy and Lender. Together, they create a well rounded view of the commercial real estate world. When looking at Commercial Real Estate as a whole, from a national perspective, I suggest National Real Estate Investor Magazine. It features stories and informative articles on a variety of asset types, such as; apartments, self-storage, office, retail, and more. 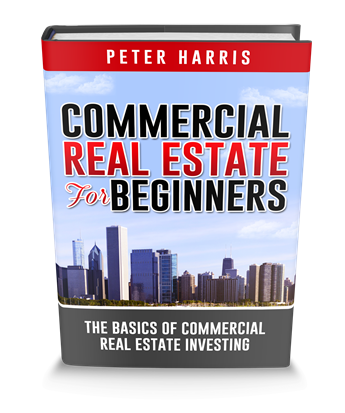 It is a very relevant source of commercial real estate information, the articles are very educational and enjoyable to read, and it also has an excellent rankings section with lists of the top commercial property brokers, lenders, and owners. The brokerage firm with the very best research department is Marcus & Millichap. Specifically, the Marcus & Millichap Research Reports are absolutely fantastic at providing the most authoritative and factual information on today’s commercial real estate economy. Although the national news can be of some value, having a good understanding of your local economy is critical for commercial real estate investors. The Business Journals is a great resource for accurate and relevant information on the local economy of just about every major city in the United States. Although each individual city may have a different publication, they all have a similar format and the articles are written with the business reader in mind. Consider getting a subscription to your local business journal to stay up-to-date on the current real estate market and local economy. If you live in an area that doesn’t have a business journal, you might have a regional news source that has a business section you can read. The news source most commercial lenders turn to is National Mortgage News. It provides information on the newest financial regulations and laws, current mortgage rates and changes, and lists of the top loan originators by year. Since you’ll most likely be borrowing money to acquire commercial real estate, reading commercial real estate news from a lender’s perspective is very helpful. Together, these five different perspectives provide a commercial real estate investor with a well balanced view of what’s going on in the world of commercial real estate. Those five sources are among the most authoritative commercial real estate news providers available. That is commercial real estate news that you can actually use! Thank you that was very informative. 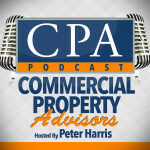 It will be nice to see an article on price valuation, on various commercial Property. Is there an alternative to costar? Thanks Peter I really enjoyed this video. Great job. I appreciated for this important information. 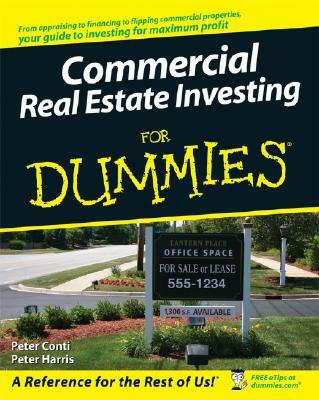 I thought you’ve recommended investing commercials real estate in your own back yard best.